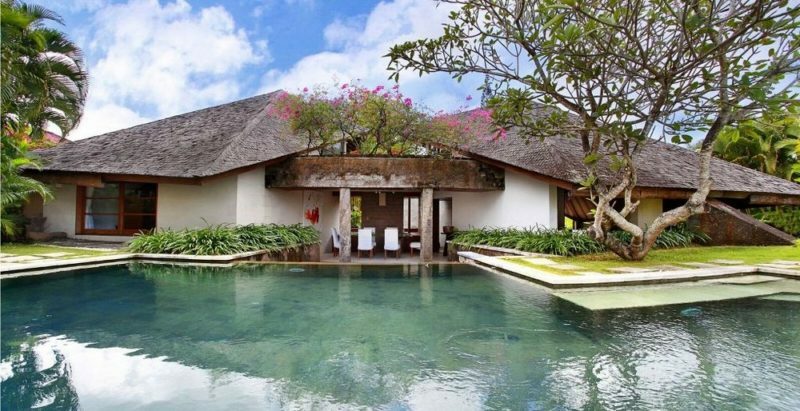 Villa Sin Sin is a private complex of villas conceptualised and designed by artist and designer Ms Sin Sin Man in collaboration with Italian architect Gianni Francione. 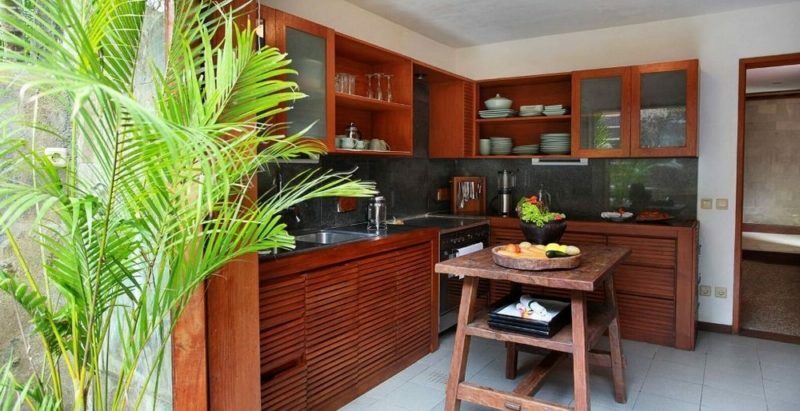 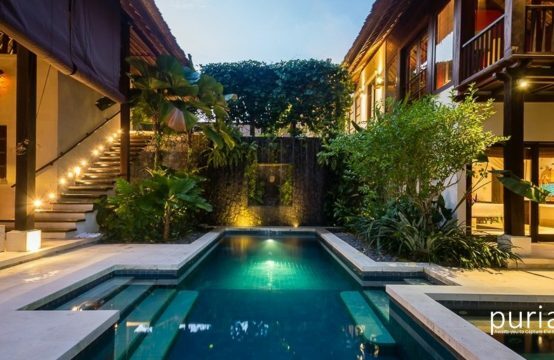 The complex is made up of three exquisite two-bedroom villas, designed to reflect and complement their peaceful Canggu surrounds. 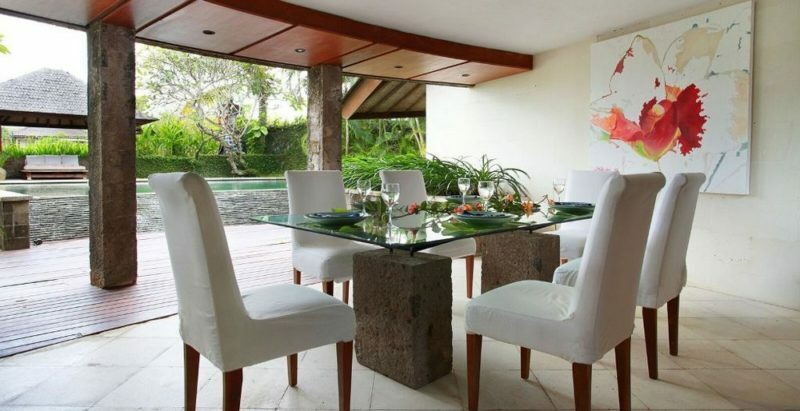 Each one is bright, airy and open plan, with a rooftop terrace, private pool and unique pieces of contemporary art. 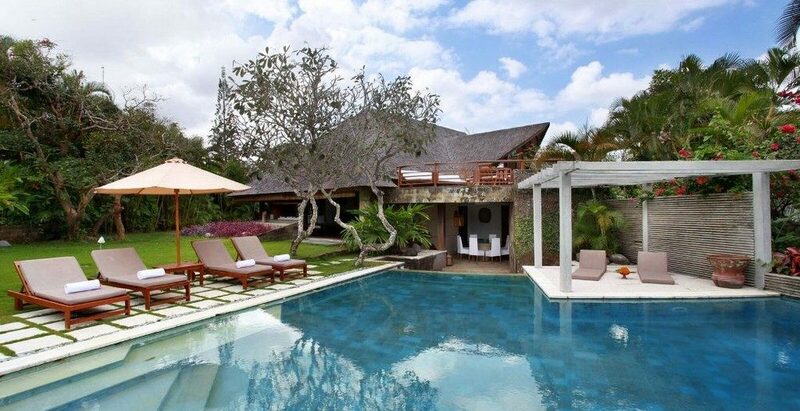 Villa Sin Sin is the perfect place for those who want to escape the outside world. 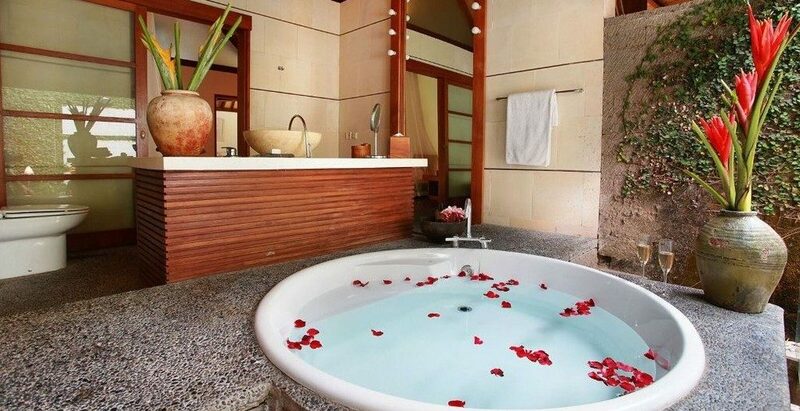 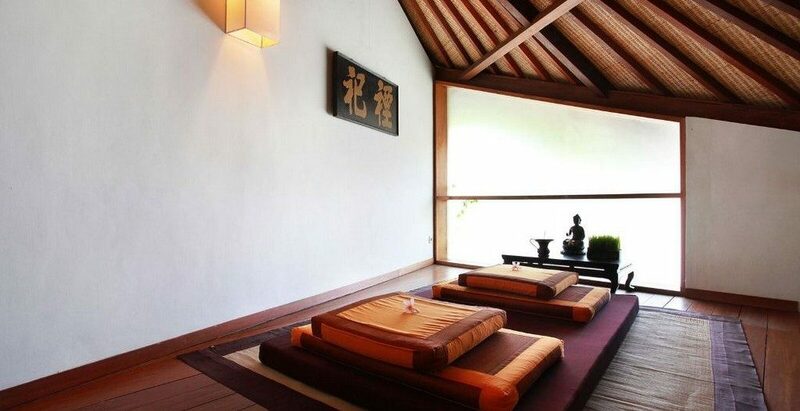 Relax with a spa treatment at your villa, or take part in art and cultural activities or cooking lessons. 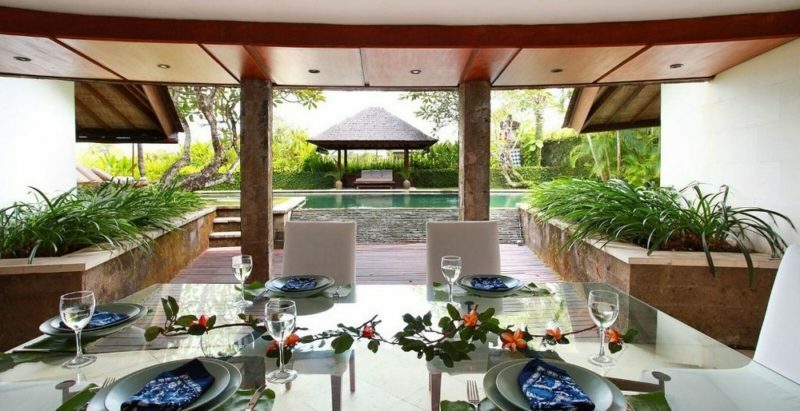 Explore the beautiful natural surrounds that Villa Sin Sin is set in, or simply unwind and appreciate life at a slower pace – while enjoying gourmet dishes prepared by the Sin Sin’s private chef. 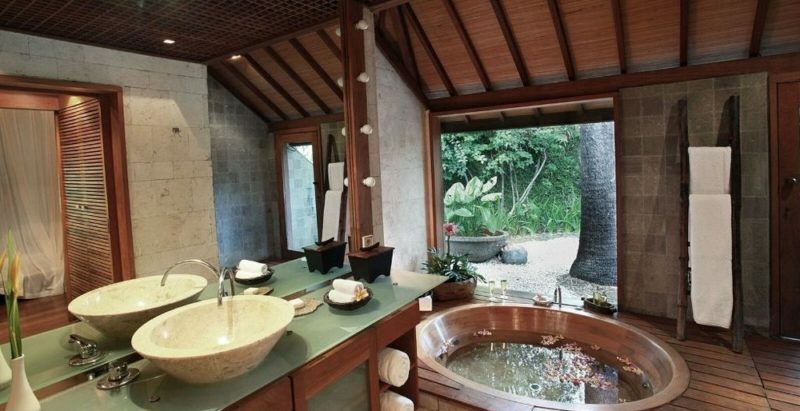 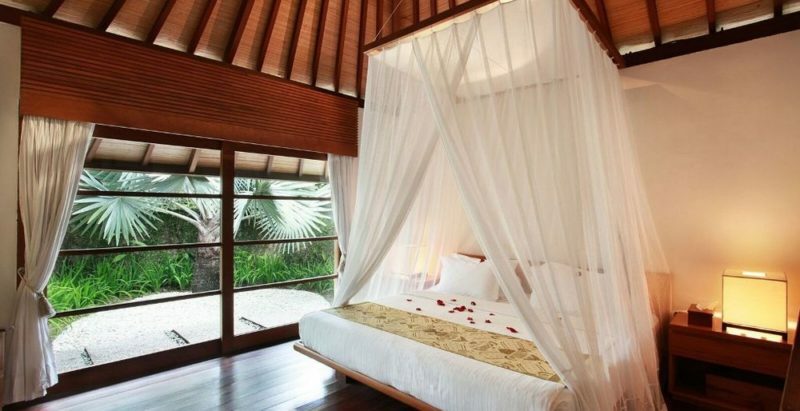 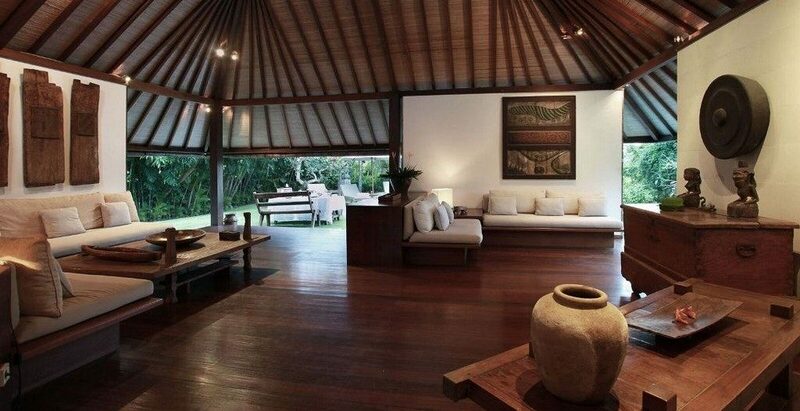 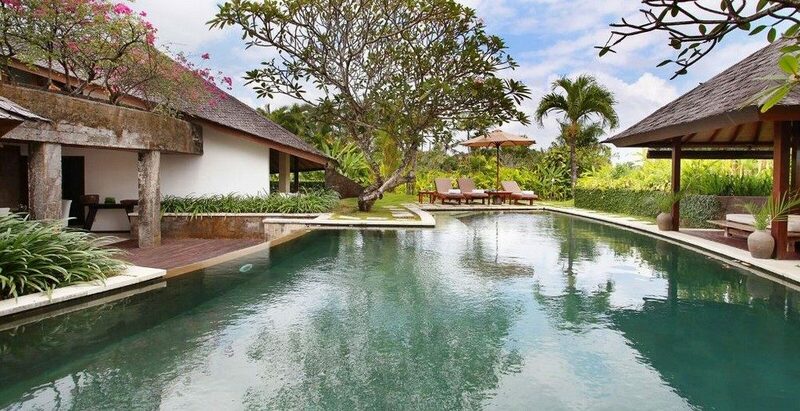 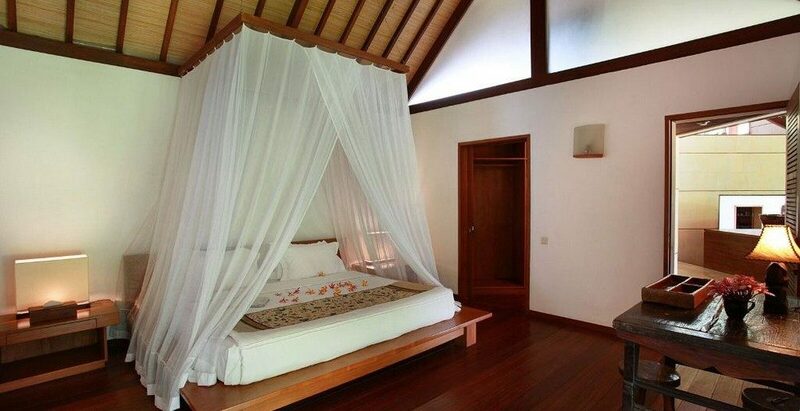 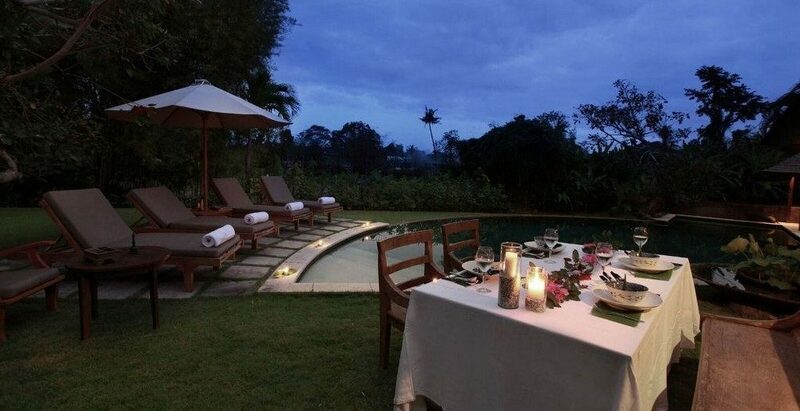 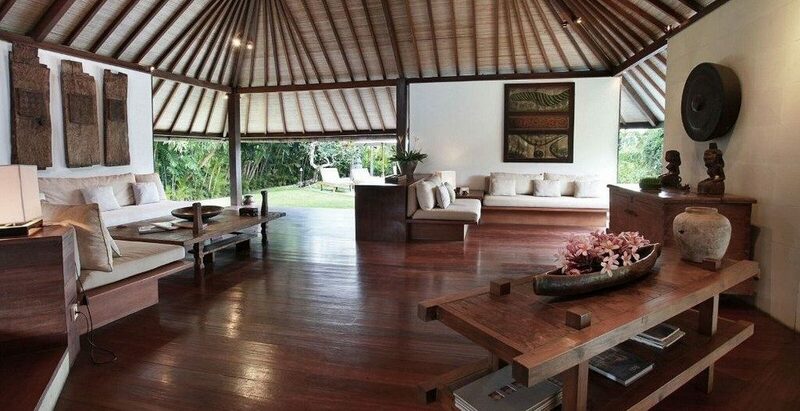 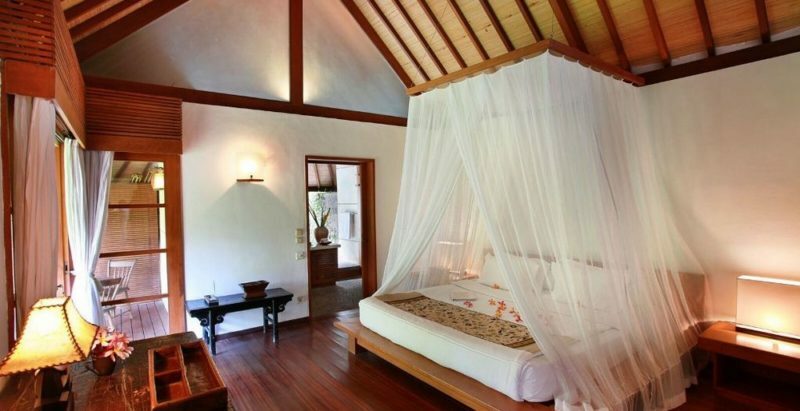 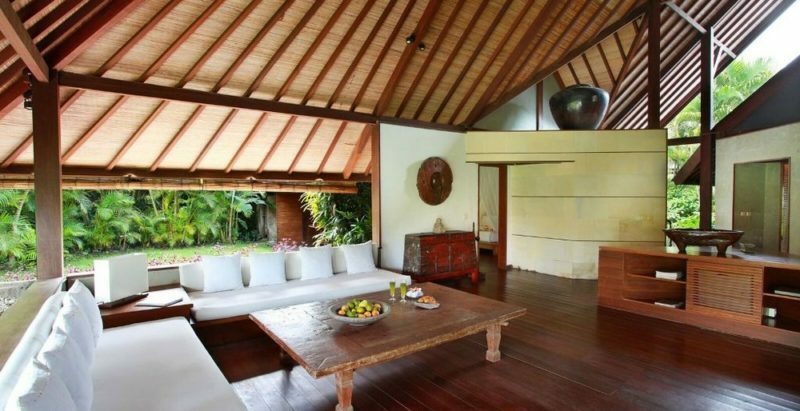 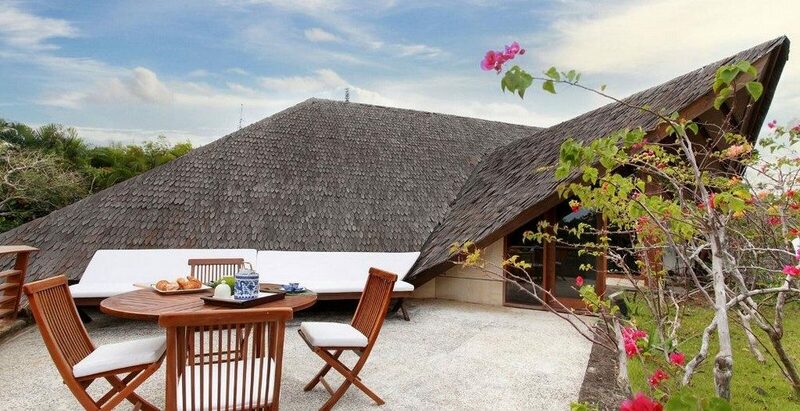 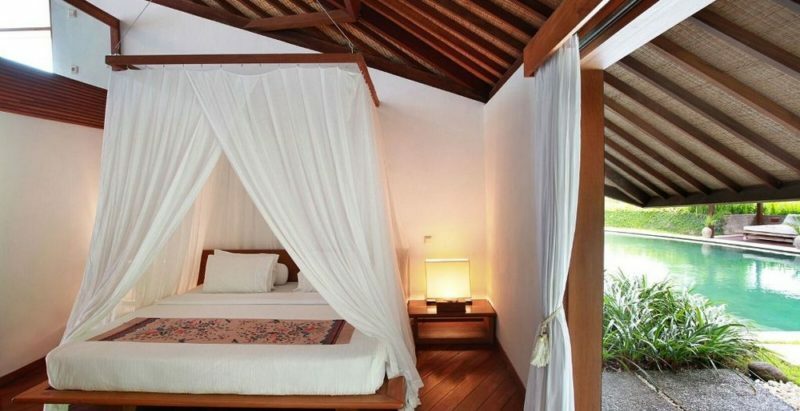 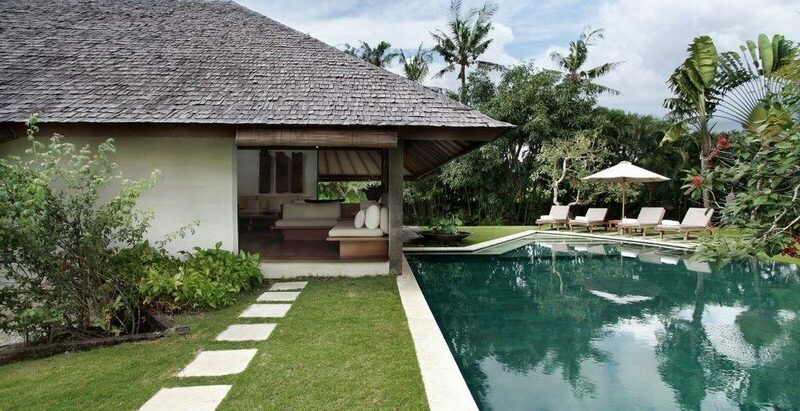 Villa Sin Sin is situated in Kerobokan, Bali, surrounded by rice fields, local villages and mountain views. 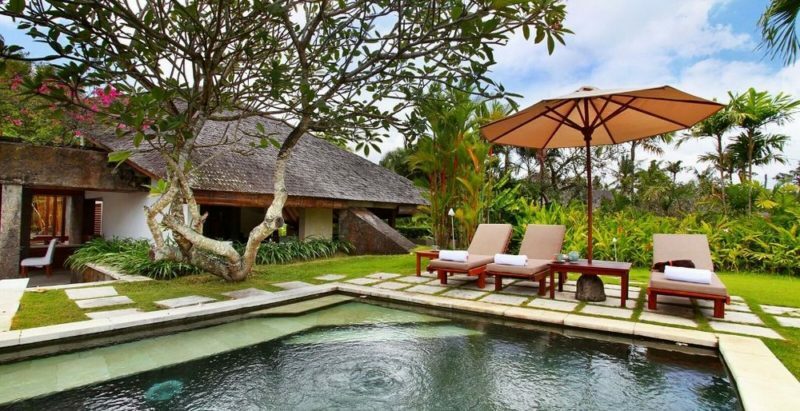 It’s private but not remote – Bali’s best beaches, restaurants and shopping are still within easy reach whenever you want.